By buying this product you can collect up to 69 loyalty points. Your cart will total 69 loyalty points that can be converted into a voucher of $6.90. 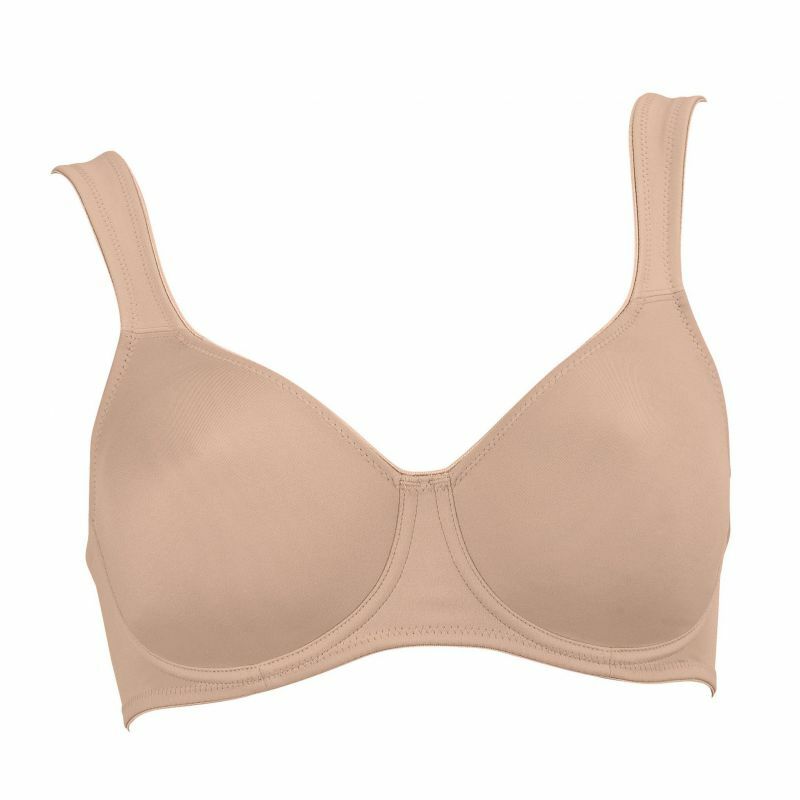 Double-layered, pre-formed underwire cups of breathable microfibre ensure a natural breast shape and also provide firm support. Features adjustable, comfortable straps and seamless cups. 2 position back. 70% Nylon, 30% Elastane. Larger sizes have additional breast support through the sides, additional reinforcement over the shoulder, and a wider back.